Copy of Have you heard? Copy of Cool job alert! Wanna get paid to get a workout? 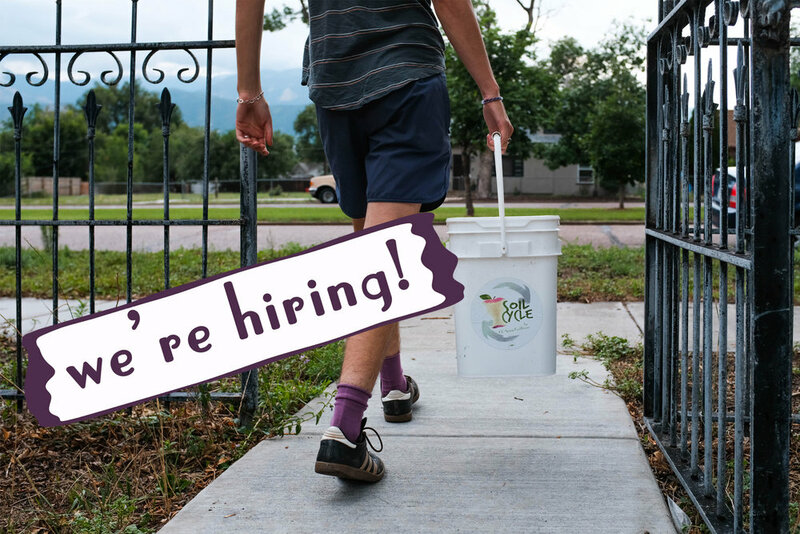 Apply to be Soil Cycle’s Collections Coordinator! Using a "direct redistribution" model, we transport surplus healthy foods from local supermarkets, backyard gardens and cafeterias to 20+ non-profit and community-based grocery programs. 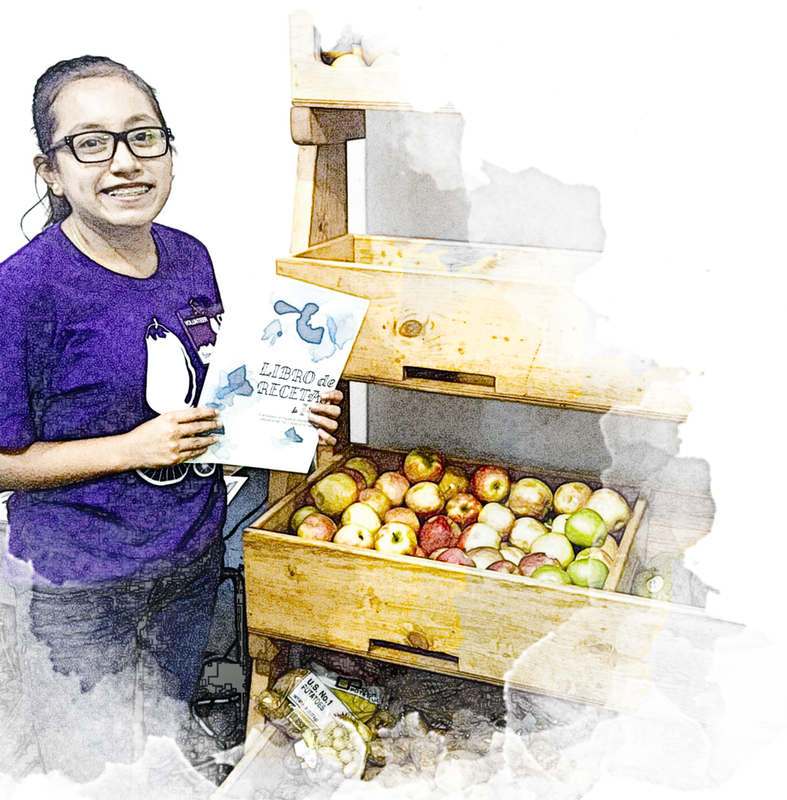 CSFR engages an expansive network of volunteers and neighborhood partners to co-create healthy food access programs, with over a million meals redistributed since 2015. Currently, over 95% of the food we eat comes from outside our community. And yet existing land is way under-utilized when it comes to growing our own food. That's why we redistribute healthy produce from overgrown gardens into our grocery programs and return the nutrients from household food waste back into the soil. 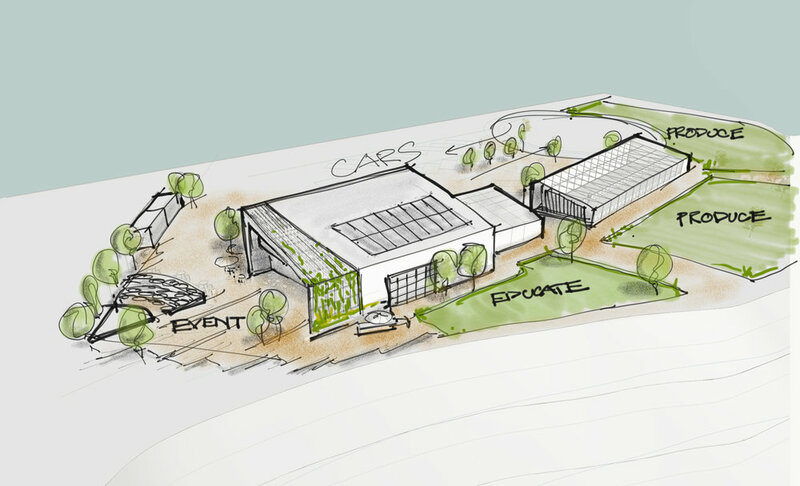 In 2019, we’ll be digging into more intensive food production with our most ambitious project yet: developing the city’s first neighborhood food center!